Felicity is baby from our cattery. She inherited from her parents very long and heavy body and legs, very long tail, quadratic muzzle and chin and big ears decored with lot of lyn tips. 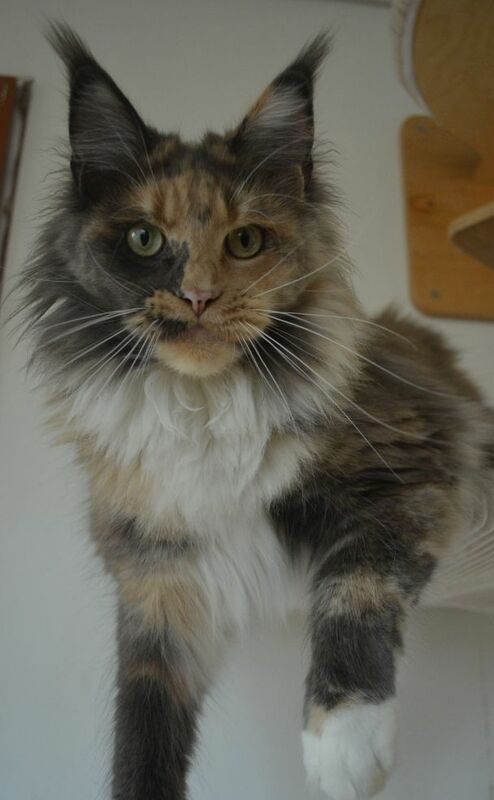 Feleicity is funny and so friendly girl with so silky coat. We are looking forward to see her next development.